We changed the small square Facebook icon photo last week and a few minutes later we had a sale of the item featured in the photo. 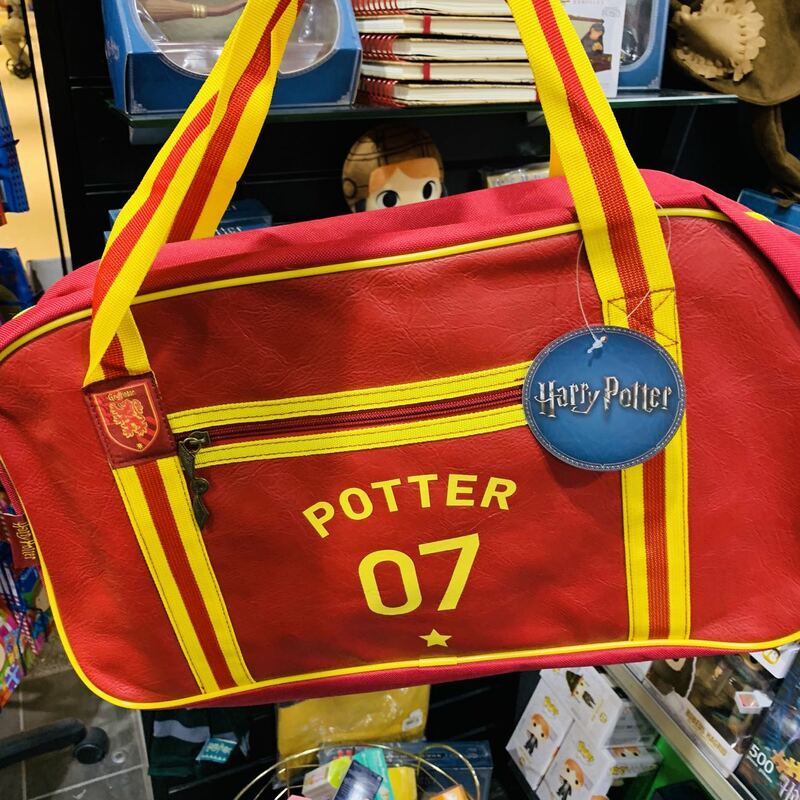 The photo of the Harry Potter school bag was a hit. We used the photo because we liked it, not actually expecting to make an immediate sale. The experience was a timely rem under two regularly change this photo and to do it regularly.